Sainsbury's Superstore is set at 129-133 Kingsway, about 0.76 miles north-east from the centre of London, in Holborn (close to Bloomsbury Square Gardens and New London Theatre). The store is convenient for the people of Temple, Holborn, Covent Garden, Clerkenwell, Soho and Fitzrovia. Doors are open here today (Friday) from 7:00 am to 11:00 pm. 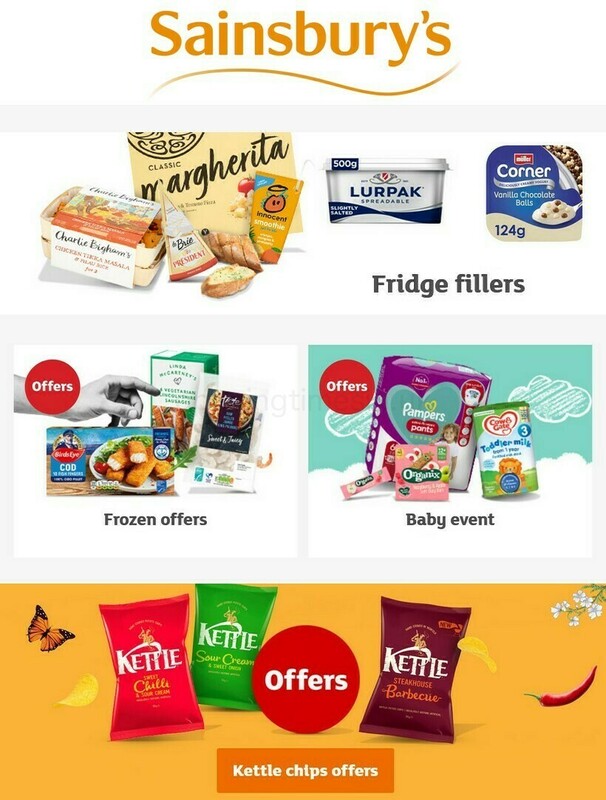 Here you may find the specifics for Sainsbury's Holborn, including the operating times, address info, customer reviews and more relevant information. Sainsbury's Superstore lies in the vicinity of the crossroads of High Holborn, Southampton Row and Kingsway, in Holborn, London. Only a 1 minute trip from Kingsway, High Holborn or Southampton Row; a 3 minute drive from Great Queen Street, Procter Street and Bloomsbury Square; or a 6 minute drive time from Tottenham Court Road, Gray's Inn Road or Euston Road. If using GPS units, enter WC2B 6NH to get to this location. Alight from the bus at High Holborn or Kingsway/Holborn Station. Use services 1, 59, 68, 91, 168, 171, 188, 242, 243, 521, N1, N68, N91, X68 or N171. The tube runs daily to and from Holborn Station (190 ft) and Tottenham Court Road Station (2420 ft away). The lines, which stop here are the Northern, Piccadilly and Central. People may catch the train to Charing Cross Station (3650 ft) and Farringdon Station (4090 ft away). Conveniently use the Southeastern and Thameslink lines. The store is within easy walking distance to Bloomsbury Square Gardens, University of the Arts London, New London Theatre, Great Ormond Street Hospital, Russell Square, Senate House Library, The British Museum, Lincoln's Inn Fields and Royal Opera House. There is currently a total number of 281 Sainsbury's supermarkets operating in London. Open an entire directory of Sainsbury's branches near London. Please take into consideration that the hours of opening for Sainsbury's in Holborn may differ from common times over public holidays. For the whole of 2019 these updates pertain to Xmas, New Year's, Easter Monday or Bank Holidays. For added details about the holiday open hours for Sainsbury's Holborn, visit the official website or call the direct service number at 0800 636 262. It's the Opening Times in the UK team's aim to supply you with the most up-to-date information. Please feel free to use this form to report any errors with the place of business address or hours of business for Sainsbury's in Holborn. You are invited to write your opinions of Sainsbury's, and rate its location using the star ranking scale.